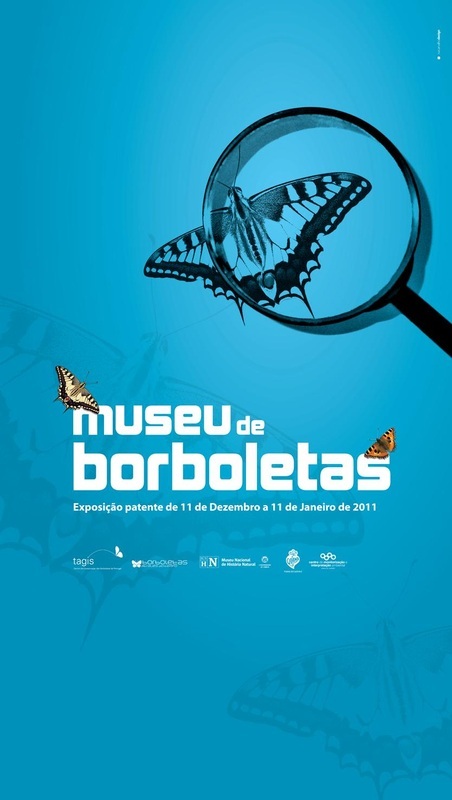 Butterflies Trough Time is a sensorial exhibition about the diversity of butterflies in the Iberian Peninsula. Our aim was to raise awareness of conservation and biodiversity issues, using the butterfly as a much-loved insect for its beauty and characteristics as a bio-indicator. The exhibition was conceived to generate emotions and facilitate knowledge through an artistic approach. 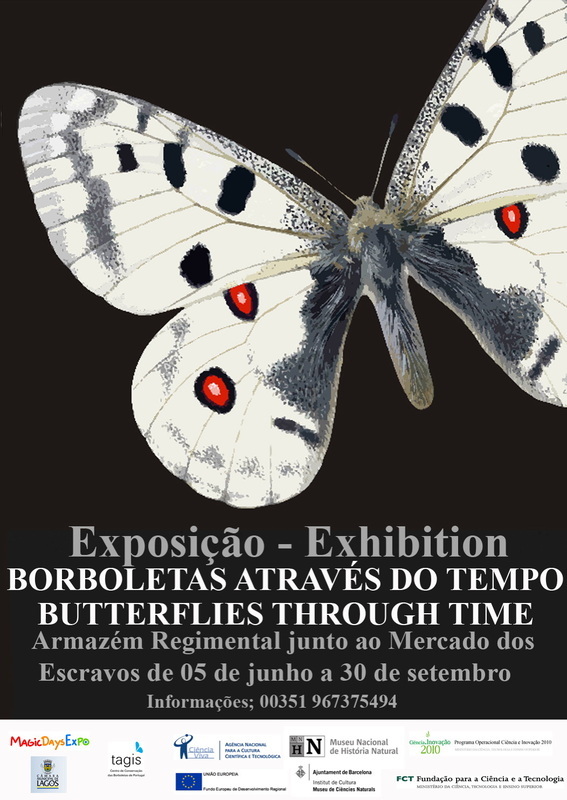 Visitors will be conducted through times to be informed about butterflies’ evolution and current extinction threats in the Iberian Peninsula. Their level of awareness will grow, as they will be taken through simulations to a room in a 19th century natural history museum, then to the field to observe a blue butterfly, then to a modern molecular biology lab. 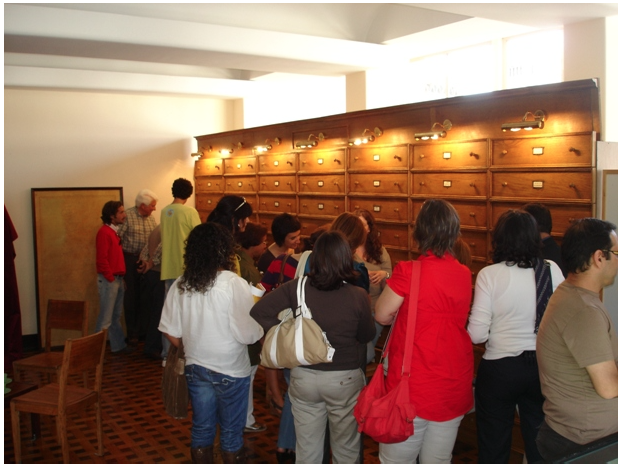 The exhibition was created for the National Museum of Natural History and Science, where it was on display from March 2007 until May 2008. After this it went to Lagos, Abrantes and Viana do Castelo.